The changes occurring in companies' supply chains run deep, with processes and norms being constantly shaken up by the introduction of new technologies and strategic priorities. The present moment is therefore both significant and tense for these departments, with companies elevating their logistics functions to new importance and those teams working to discover best practices in a drastically changed sector. The role of leadership within supply chain operations will doubtless remain a topic of discussion for years to come. As companies increasingly come to value the contributions of these departments to their overall strategies, their internal direction will have a greater effect on overall corporate performance than ever before. 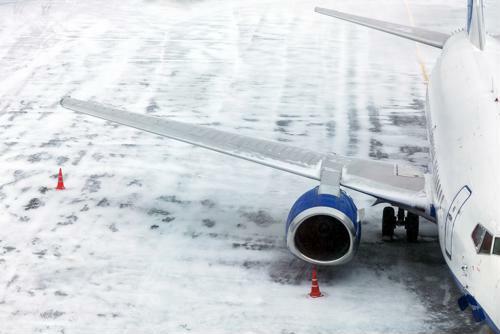 Rather than using abstract ideas to describe the ideal management style for a modern supply chain, Forbes contributor Kevin O'Marah compared and contrasted the way two East Coast airports responded to a recent snow storm. He explained that there is a lesson about the limits of delegation and the role of central authority in the way Logan Airport got back on its feet quickly, while JFK in New York suffered days of confusion and chaos. Supply chain leaders have been wondering how decentralized they should let their command structures become. According to O'Marah, there is value in creating a center of excellence, with that problem-solving team receiving strong, centralized leadership. 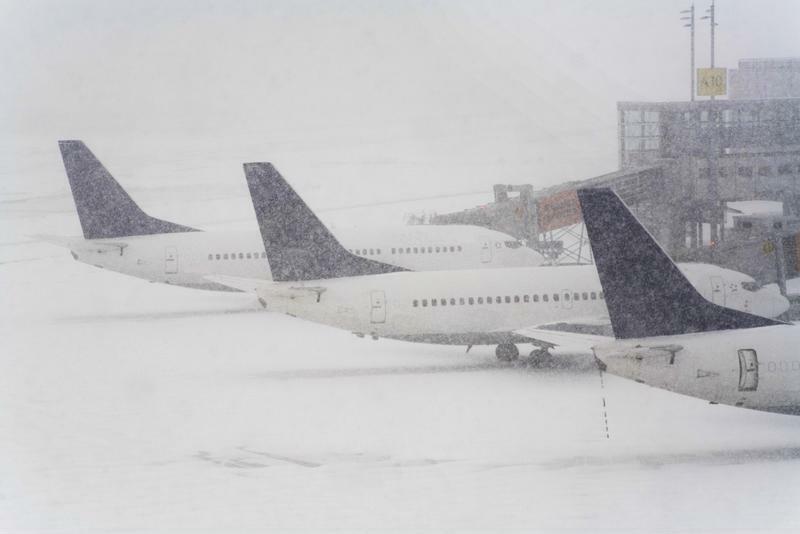 At JFK, the snow-based delays appear symptomatic of departments that can't get on the same page. Logan's approach, at which a single executive had enough authority to command the crisis response, was closer to an ideal level of delegation and centralization of powers. O'Marah pointed out that resilient recovery strategies, with strong leaders in place to respond in times of crisis, are the approach of choice within a few effective, resilient companies. These organizations employ centers of excellence and matrix structures to ensure their crisis responses are innovative and evolving, with a solid balance between central authority and on-the-ground operations. An infusion of technology can also help these approaches thrive by supplying teams with valuable real-time data. A blizzard response serves as a good example of leadership styles in action. What makes a supply chain leader? Another important consideration for future supply chain leaders is including and encouraging individuals from diverse backgrounds. Supply Chain Dive noted that it will be easier for organizations to attract talent if people across the demographic spectrum see themselves reflected in the current crop of managers and decision-makers. Firms need a large number of skilled and effective new hires over the next few years as the internal importance of supply chain functions rises.